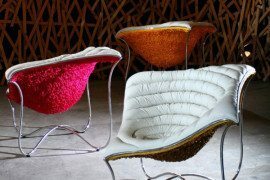 Silk has always been a very intriguing material. 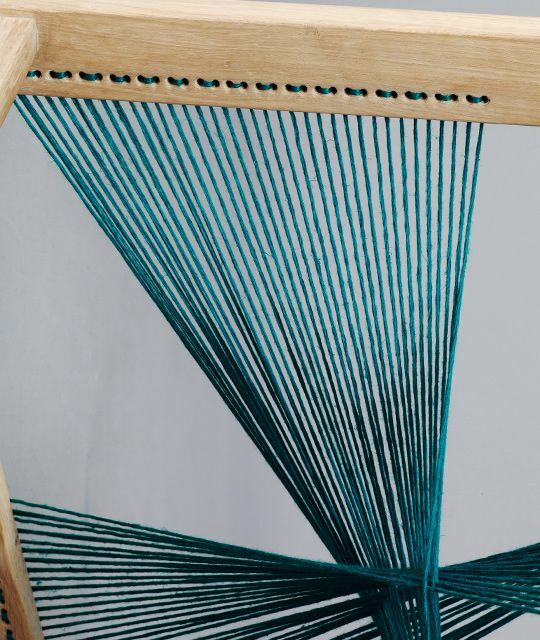 From clothes to bed sheets, silk has proven to have unique qualities and luxurious meanings. 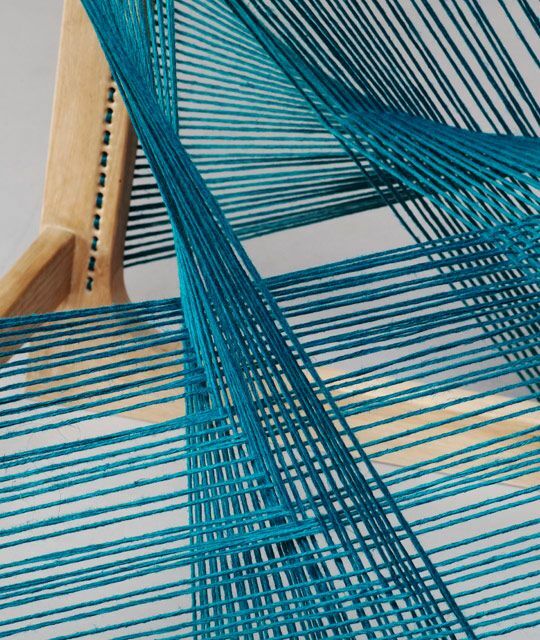 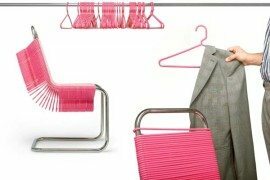 In today’s market, silk can be used for more than just clothes; it can act like the perfect material when constructing a chair. 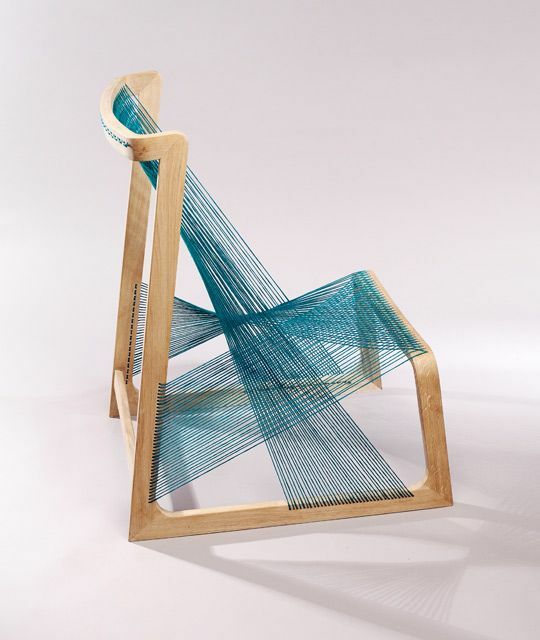 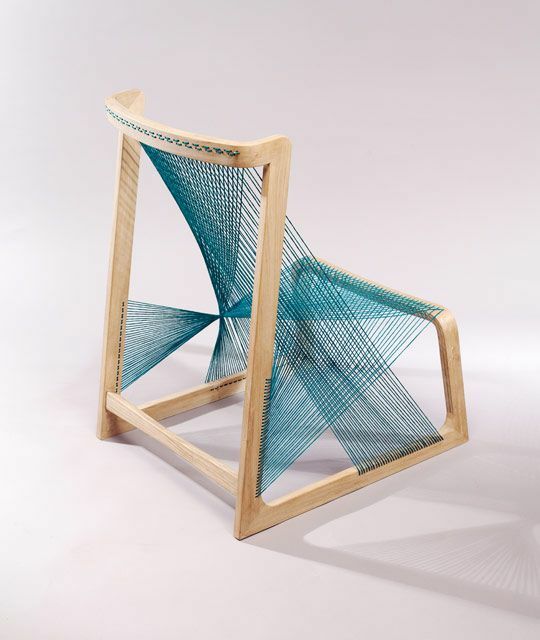 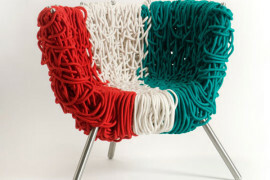 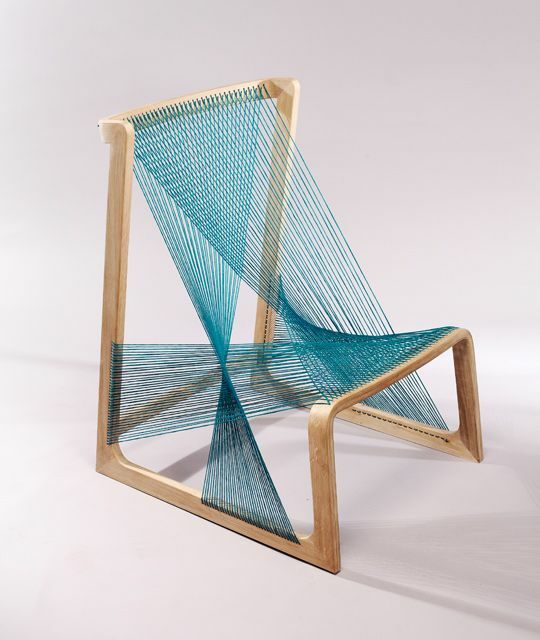 The Silkchair was constructed by using strings of coloured silk stretched on a wooden frame. 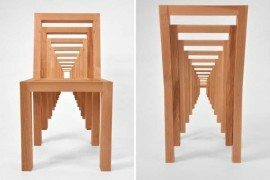 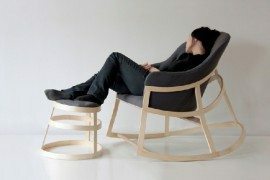 Designers from Alvi Design based their chair design on the unique and versatile material and combined it with FSC-certified oak for support. 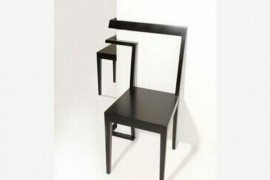 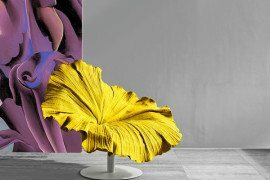 The back and seating area of the chair gently offers a resemblance to a heavenly instrument: the harp. 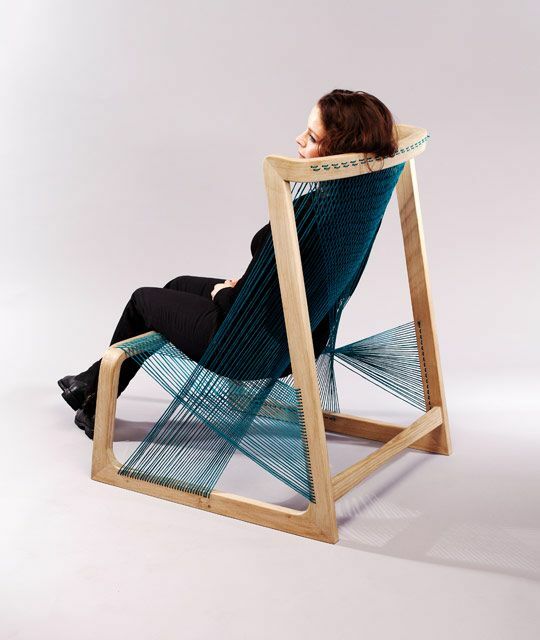 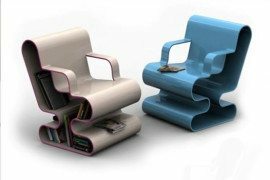 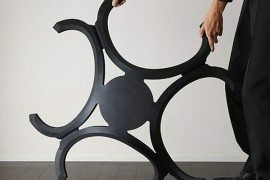 Eco-friendly and beautiful, the Silkchair is actually quite strong, supporting the weight of one person and distributing it equally throughout its surface.